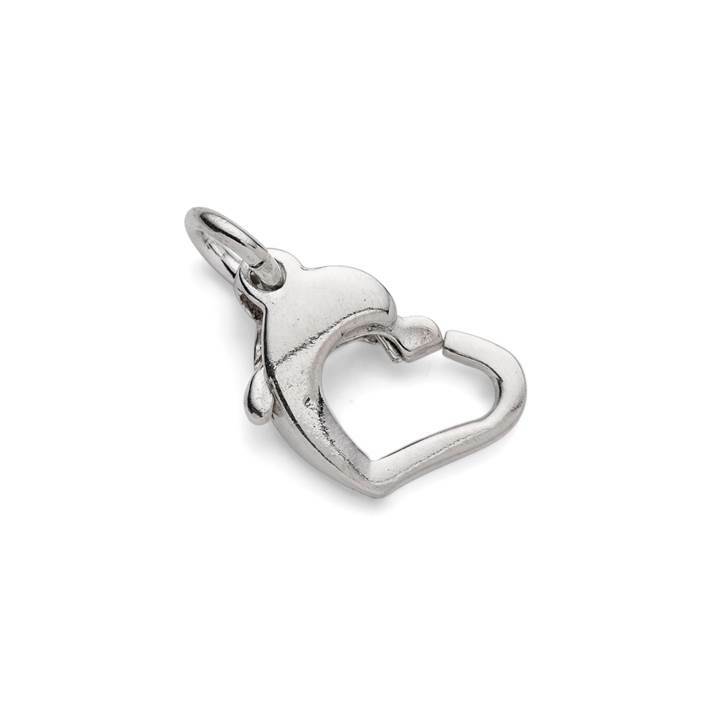 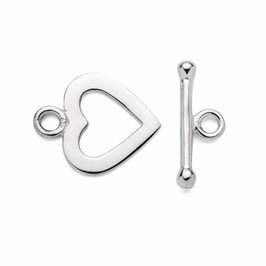 This sterling silver heart shape carabiner clasp (or lobster clasp) is a great way to add a bit of romance to your jewellery. It has all the practicality of a carabiner clasp but the whimsical heart motif makes it a lovely feature in your designs. 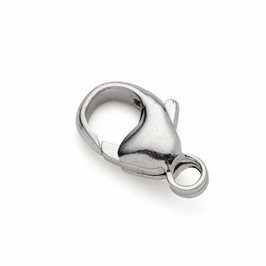 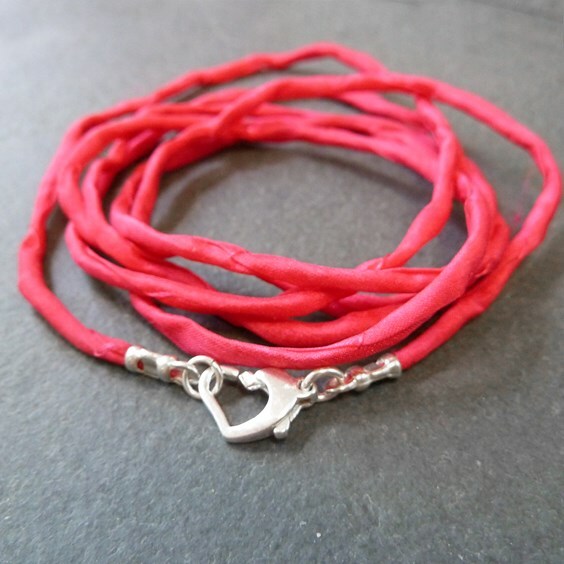 It comes with a sturdy 5mm jump ring already attached to one side, ready to attach your beaded design or chain. 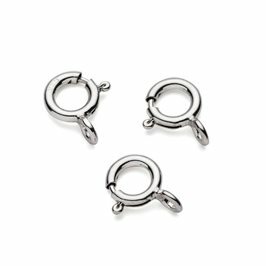 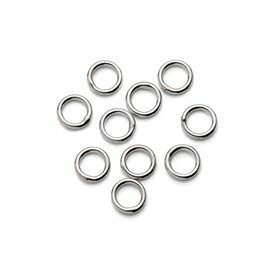 Depending on your project, a second jump ring may be required on the other end of your necklace or bracelet to fasten it into the clasp.